and by the techniques introduced from American TUTHILL Co. 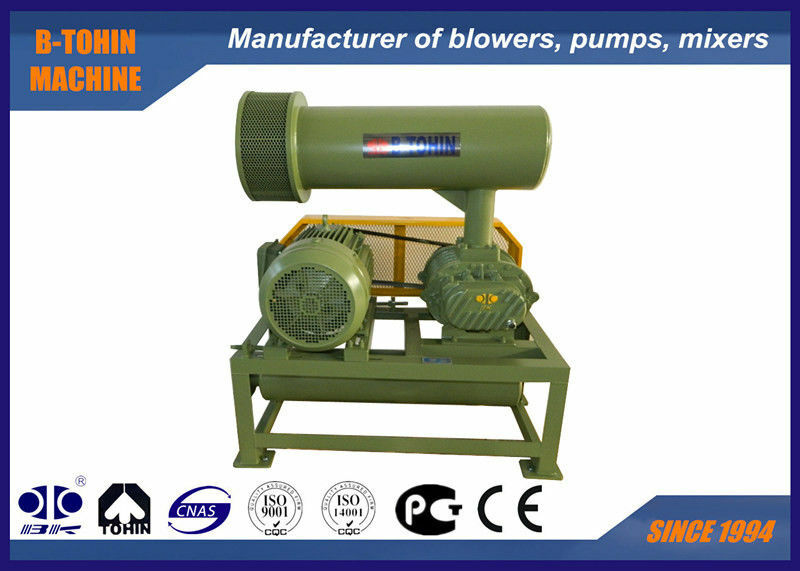 This type blower is widely applied in sewage water treatment and pneumatic conveying industry. 5. 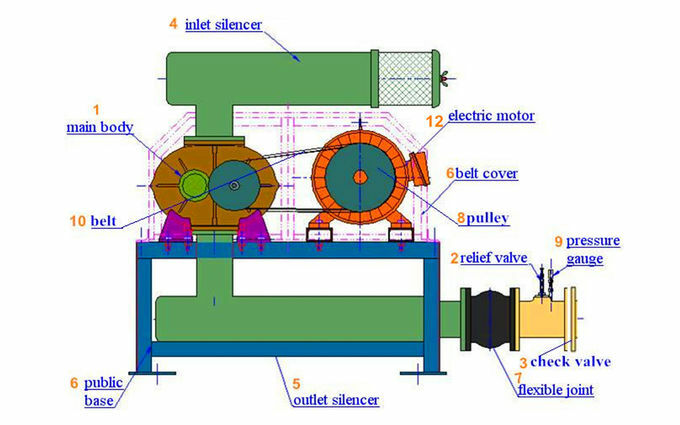 Low vibration and small energy consumption.